Provide comfort for the family of Shelia Russell with a meaningful gesture of sympathy. 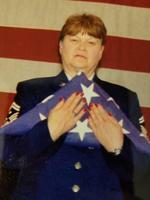 Shelia was an educator for 35 years and Retired after 33 years in the USAF Reserve as a Senior Master Sergeant. She received the Air Force Association Ira Eaker Fellowship Award in 1992 among many other awards. She earned a Bachelor of Science degree from Tift College in Elementary Education in 1980 and a master’s degree in Liberal Studies from Friend’s University, Wichita, KS after research work in London, graduating in 2007. Shelia was a devoted member and current Queen of Daughters of the Nile Shimron Temple 133 in Pensacola. She was also Past Queen of Zohar Temple 65 in Wichita, KS. She was a member of Beta Sigma Phi Sorority, Red Hat’s Society, Crestview Women’s Club, Life member of Air Force Sergeants Association and many others. A church service will be held Saturday February 16th at 11am at First Presbyterian Church in Crestview with a Celebration of Life to follow. In lieu of flowers we are requesting donation to be made in her name to Daughter’s of the Nile Foundation www.donfdn.org or Tampa Shriners Hospital for Children. 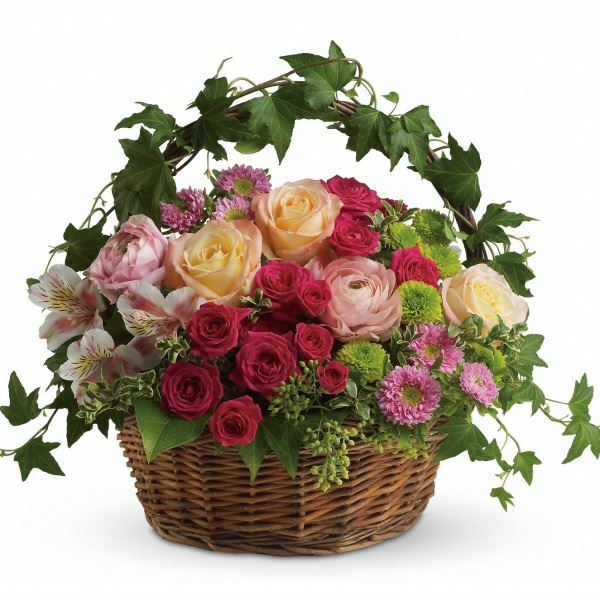 To send flowers in memory of Shelia Jane Russell, please visit our Heartfelt Sympathies Store. We encourage you to share your most beloved memories of Shelia here, so that the family and other loved ones can always see it. You can upload cherished photographs, or share your favorite stories, and can even comment on those shared by others. 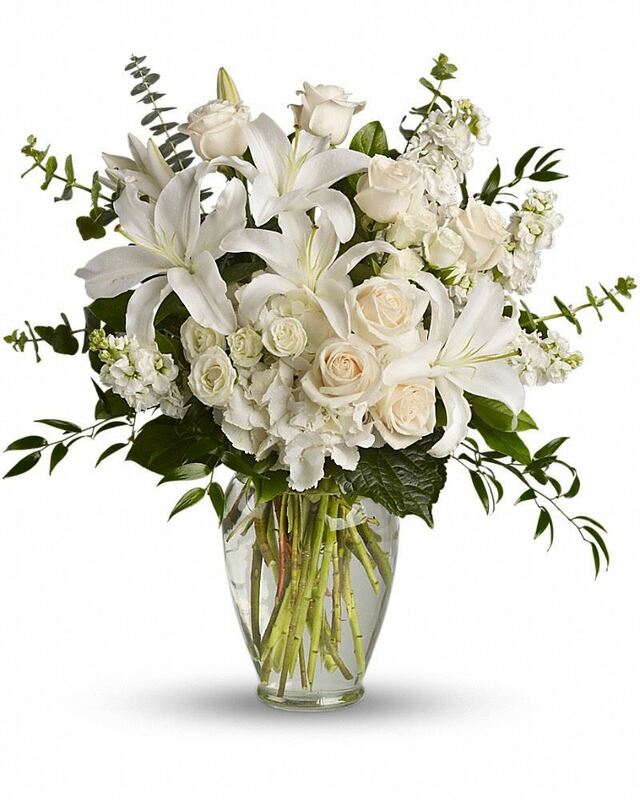 Your Atlanta Hanover Family and The Hanover SE Small Commercial Team have sent flowers to the family of Shelia Jane Russell. I replaced Sheila as the First Seargent for the ladt squadron she served before retiring. It was a great pleasure to work with her, learn from her and laugh alongside her. She was a great servant leader and loved the Airmen she served. My prayers are with the family and my hope rests in seeing her again. Jennifier, we are so very sorry for your loss. But may Shelia's love live on in your memories & bring you & your family peace. Our deepest sympathy. Your Atlanta Hanover Family purchased flowers for the family of Shelia Russell. I had the pleasure of working with Sheila at Wilbur. She was a kind hearted woman who had high expectations for her students - and they rose to the challenge. It was clear she never accepted less than their very best, and I know their lives, and her fellow teachers‘, were elevated by her presence. She will be very missed. Shelia was my "first" First Sergeant as a comnander. She was an OUTSTANDING Servant Leader, providing me with sage advice and was an excellent role model as a Senior Non Commissioned Officer. She entered the Air Force at a time when it was rare for women to serve AND blazed a trail of service and success for all women who came behind her! The Air Force was forever transformed BECAUSE of her service. Deepest condolences from my family to Chief Russell and your family. Please accept our deepest condolences for your loss. You and your family are in our thoughts and prayers. The Hanover SE Small Commercial Team purchased the Dreams from the Heart Bouquet for the family of Shelia Russell.